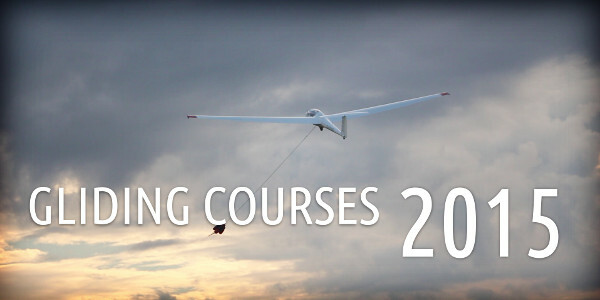 The dates for our 2015 Gliding Courses have been announced. Whether it is your first time gliding or you are returning to fly with us again, you can book a weeks course for just £450 or one-day courses for £130. Book now as availability is limited. Contact Ian Kennedy for availability and booking. This entry was posted in News and tagged 2015, gliding courses by admin. Bookmark the permalink.